We are committed to creating the perfect style for each and every one of our clients. Adagio stylists help keep you and your hair looking great all year long. Let Adagio Aestheticians perfect your eyelash and eyebrow tinting, eyebrow shaping, lash lifts, and manicures. Permanent makeup is an artistic technique to color into your skin for a long lasting natural look. Does someone you know love Adagio Salon? A gift card is a great way to show someone you care. 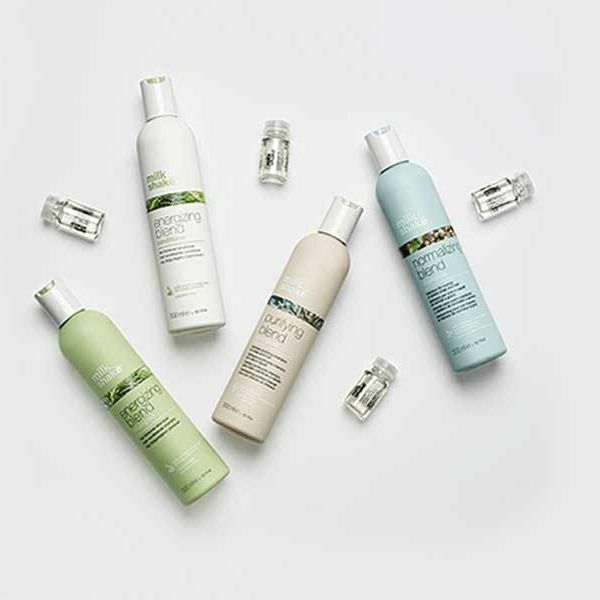 Skincare for your hair, direct from Australia. 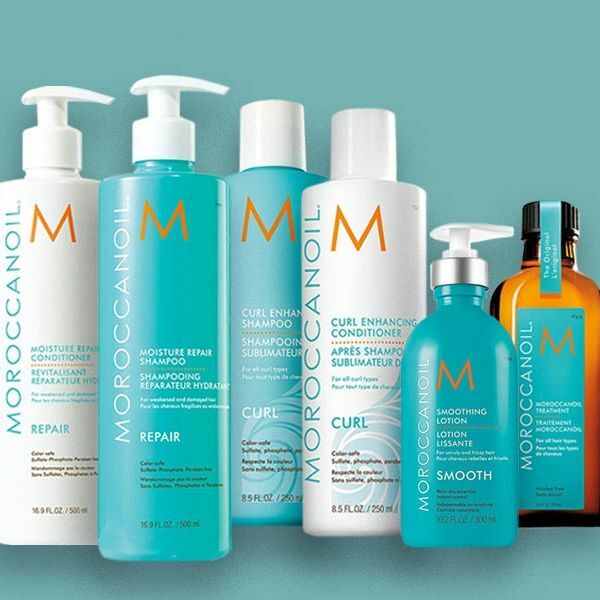 Moroccanoil hair care and body care: argan oil-infused collections offer hydration, repair, smoothing and volume. 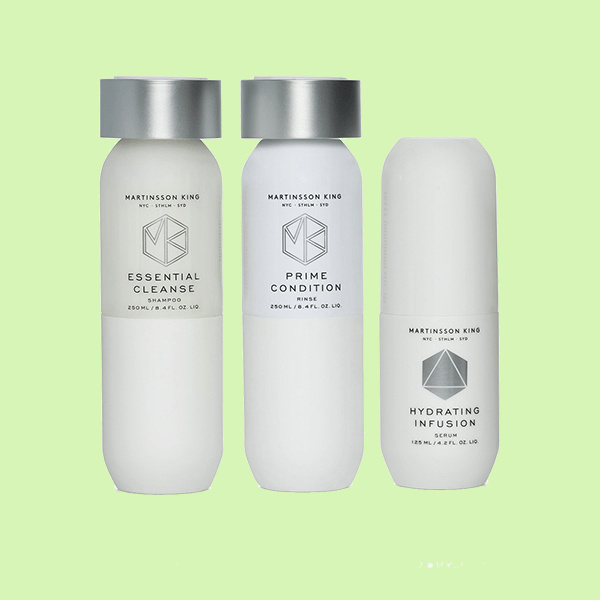 A modular, sustainable hair care system that you can easily adapt to your needs. 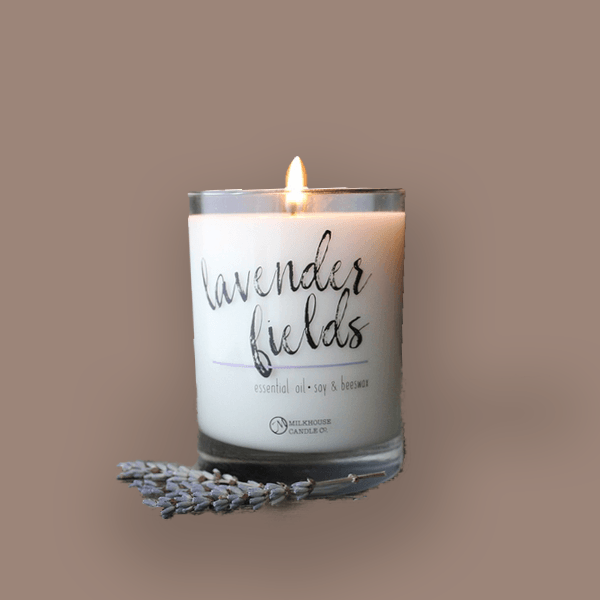 100% paraffin-free soy & beeswax candles. Made in the USA.